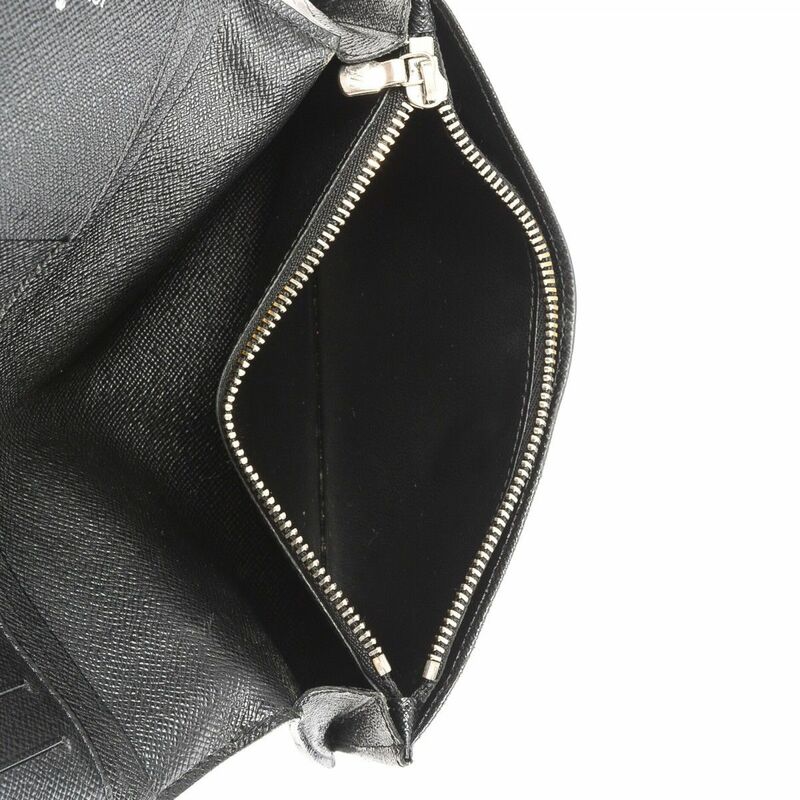 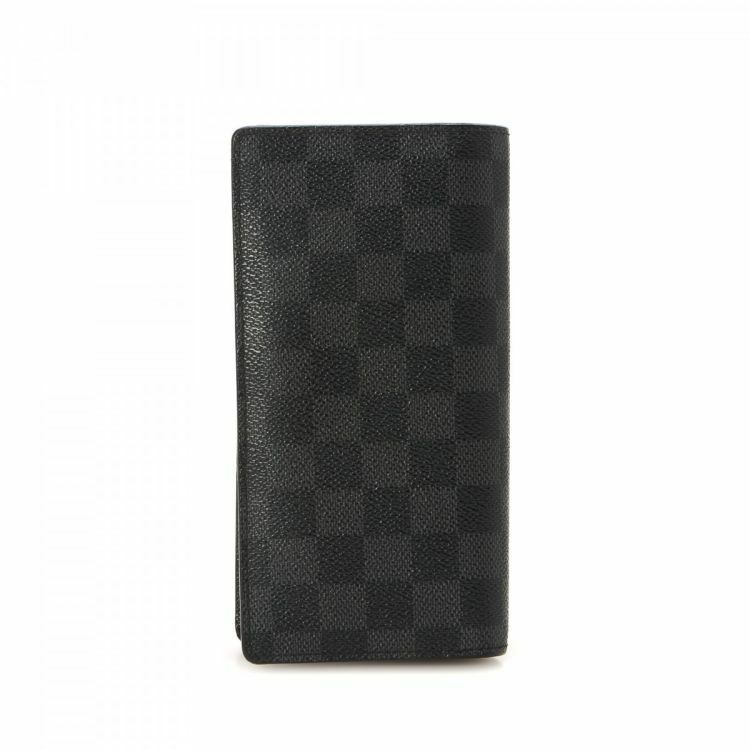 The authenticity of this vintage Louis Vuitton Long wallet is guaranteed by LXRandCo. 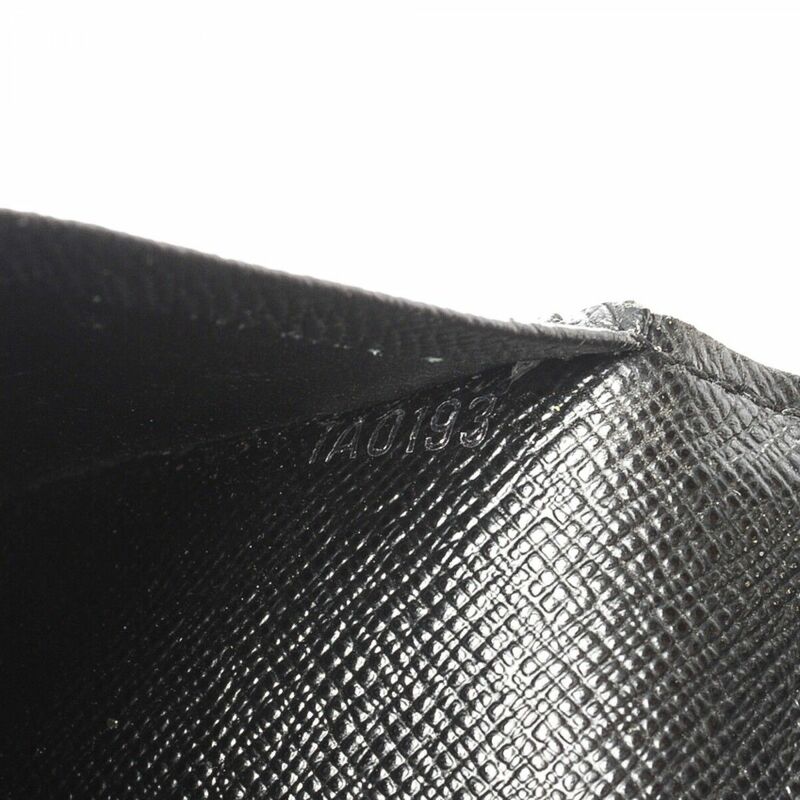 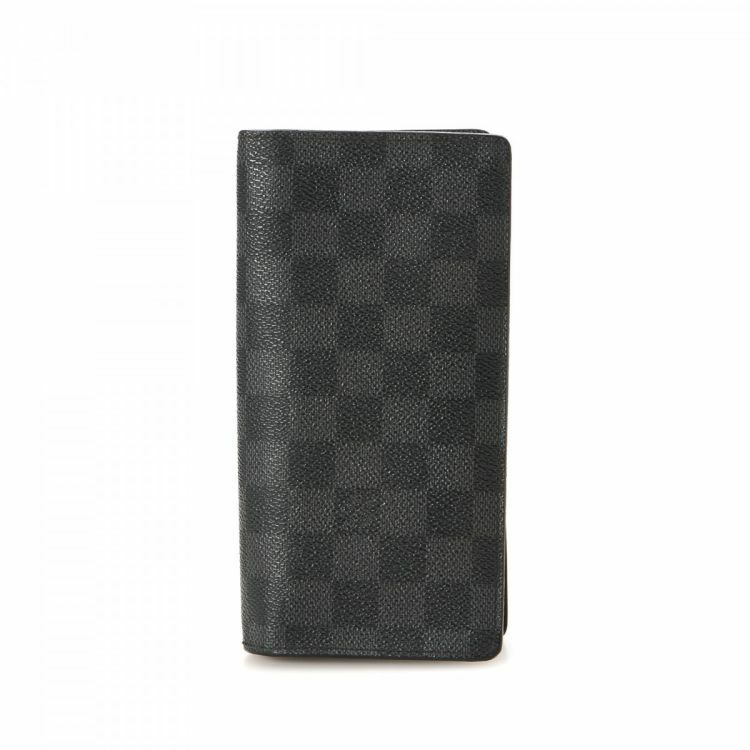 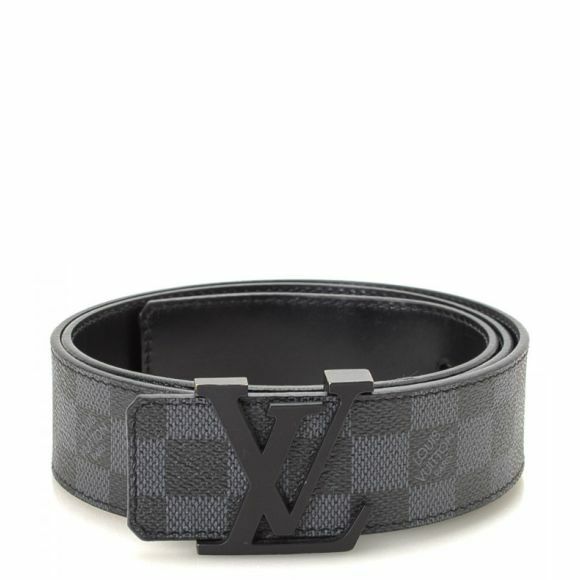 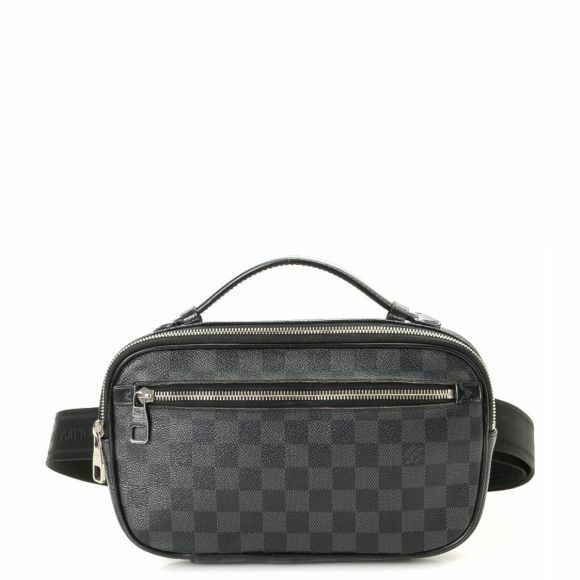 This everyday wallet in black is made in damier graphite coated canvas. 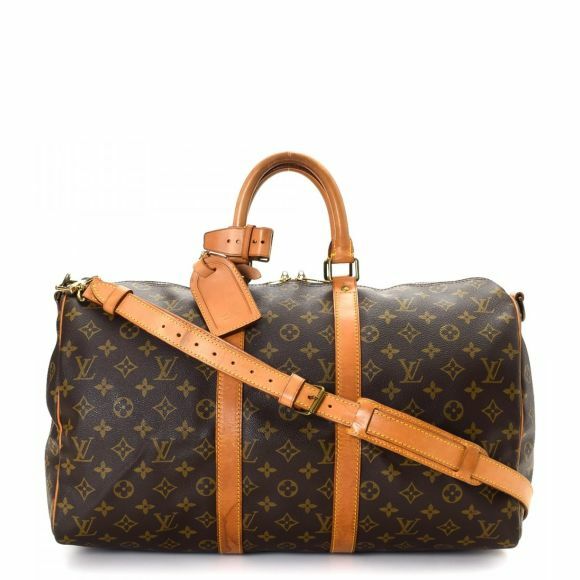 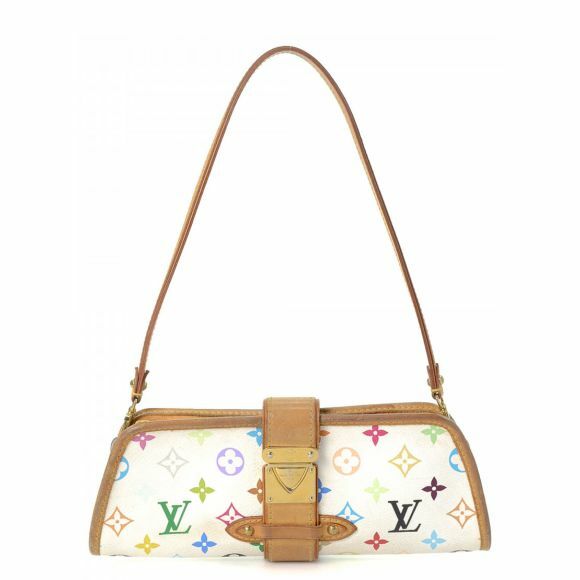 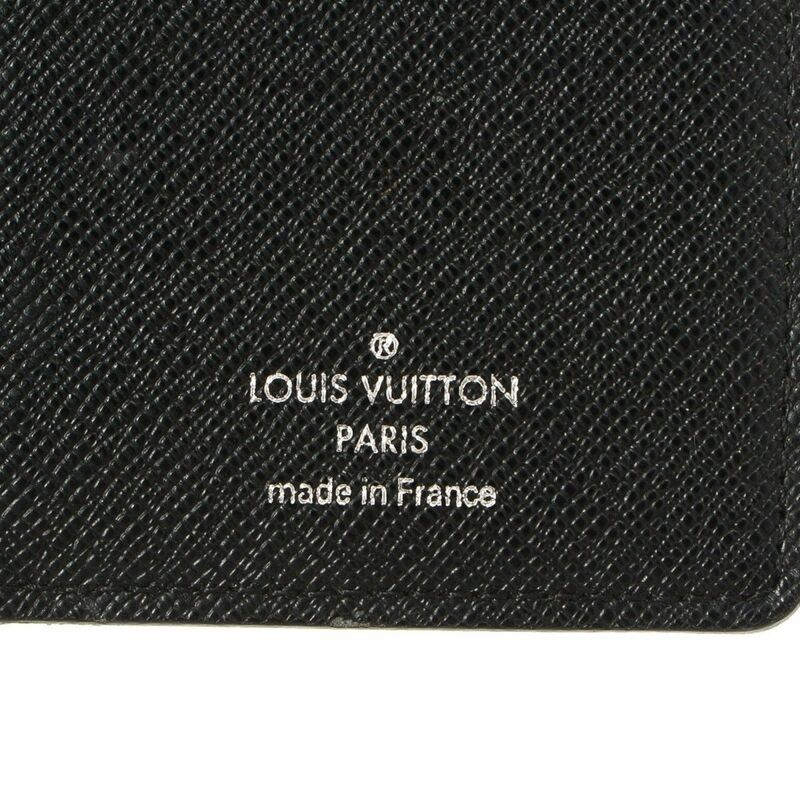 Description The authenticity of this vintage Louis Vuitton Long wallet is guaranteed by LXRandCo. 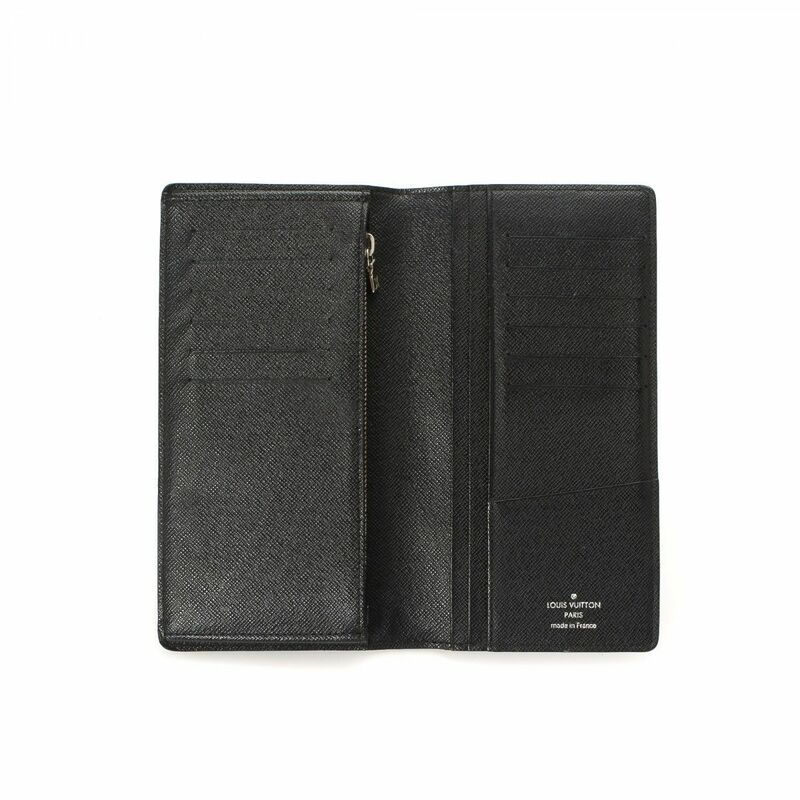 This everyday wallet in black is made in damier graphite coated canvas.